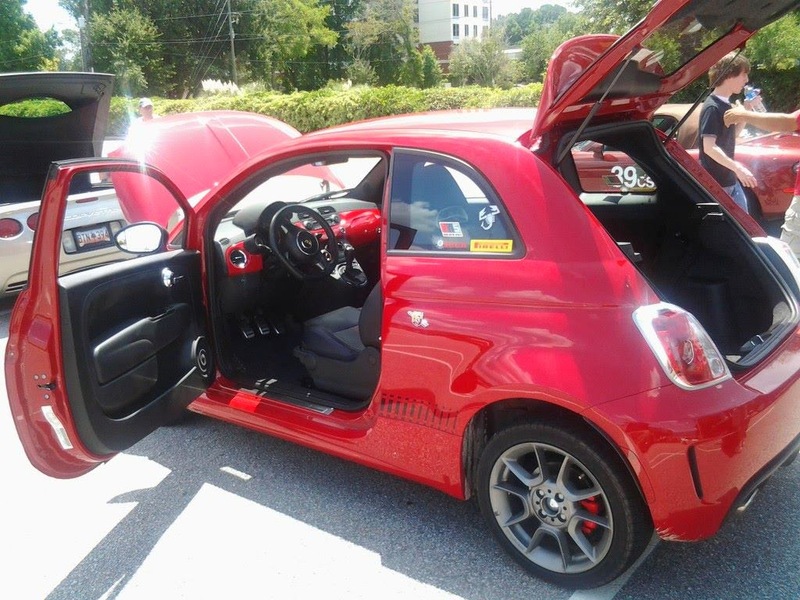 Nixon Motor Sports: FIAT 500 Abarth Autocross Class Change? While I'm pretty happy to drive in any class and either win or lose, I have to admit that moving to a usually slower class sounds brilliant! 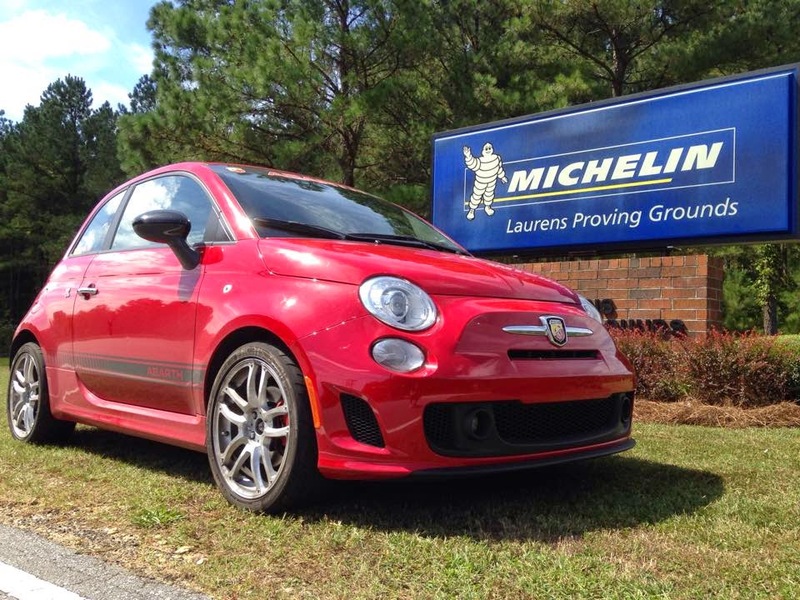 The biggest factor in all these classes has to come down to the driver's ability, so I can't argue the technical decisions on how cars get put in one class or another, but it seems pretty wild to be driving my 160hp FIAT against say the Ford Focus ST that has about 250hp. The Ford weighs more, and probably has a different weight distribution, track, wheel base, brakes, wheels, and everything else, so how can you compare these cars anyway? In other words, I'm just going for a good old selfish "why not race in a slower class" anyway answer, and plan to go out and have fun this year no matter how it turns out. Doing autocross at the local level isn't going to matter or involve any prizes anyway, so maybe the really good drivers that compete nationally have a better opinion on this one! Like a lot of things in life, you can't control the other guy, so just worry about the things you can control and have some fun along the way too!